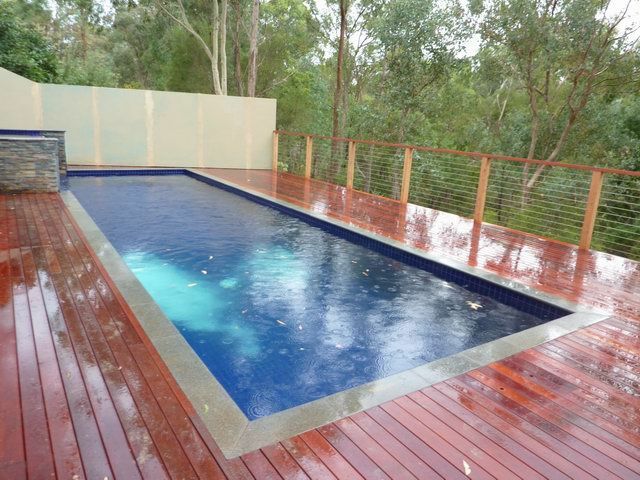 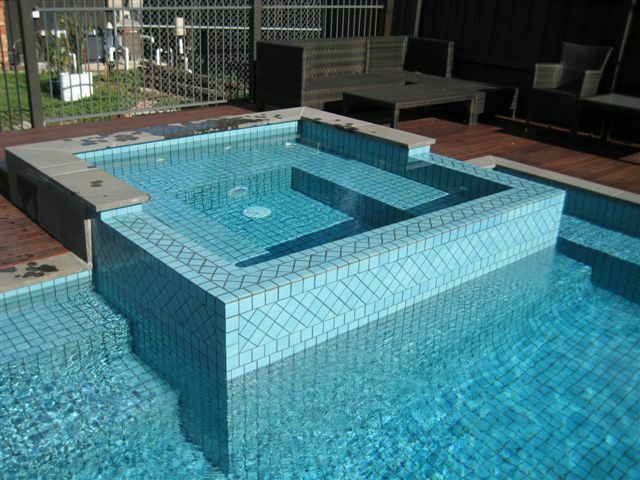 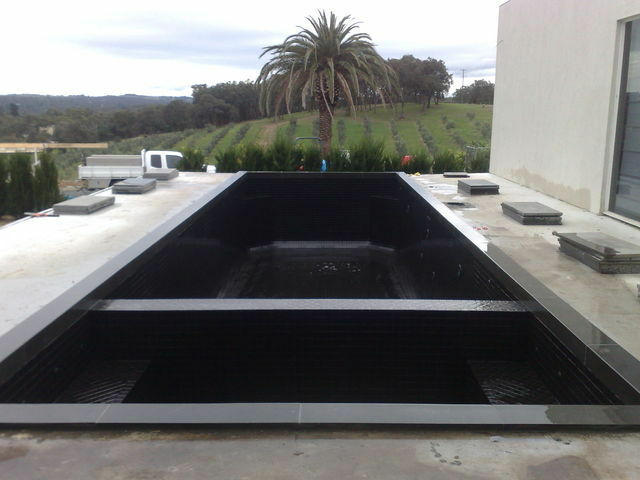 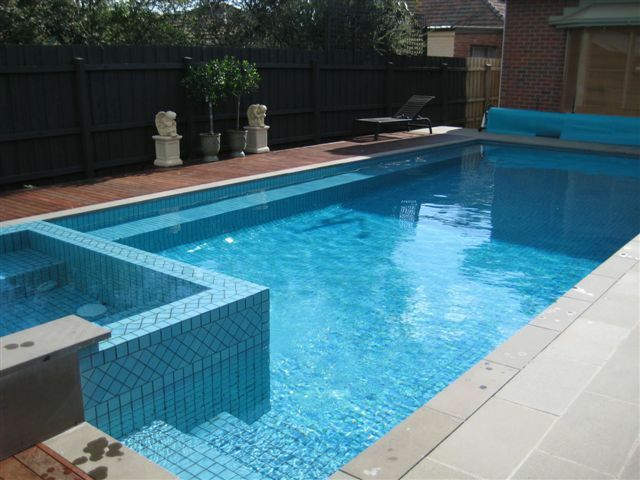 Fully tiled pools and spas have timeless style. 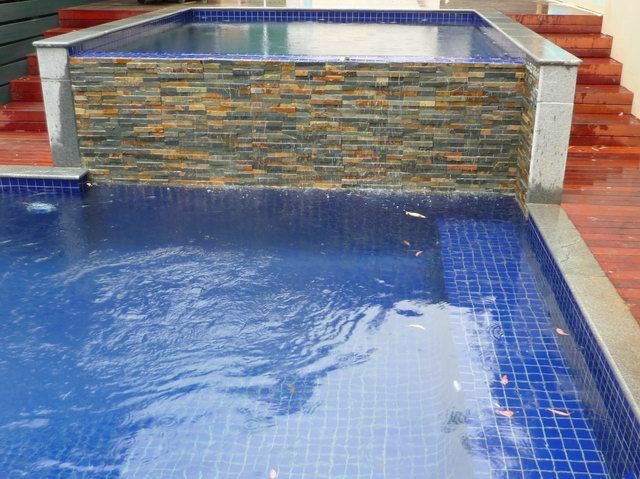 Tru Blue Tiling will merge the surrounding landscaping and paving making your entertaining area a delight to spend time in. 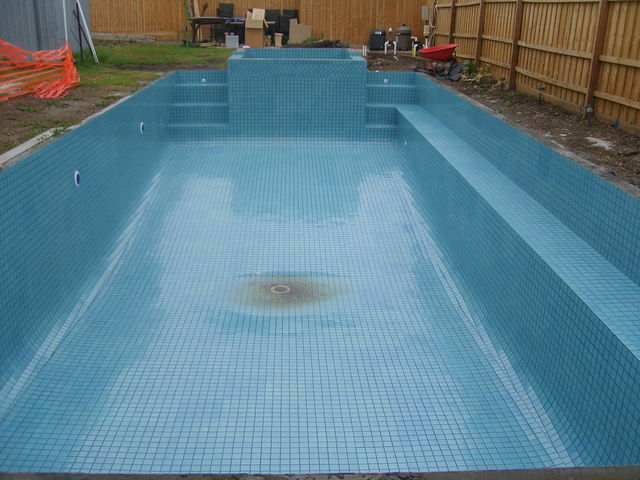 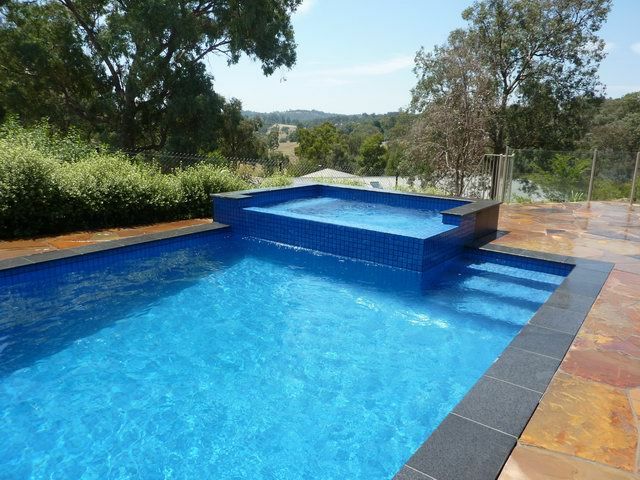 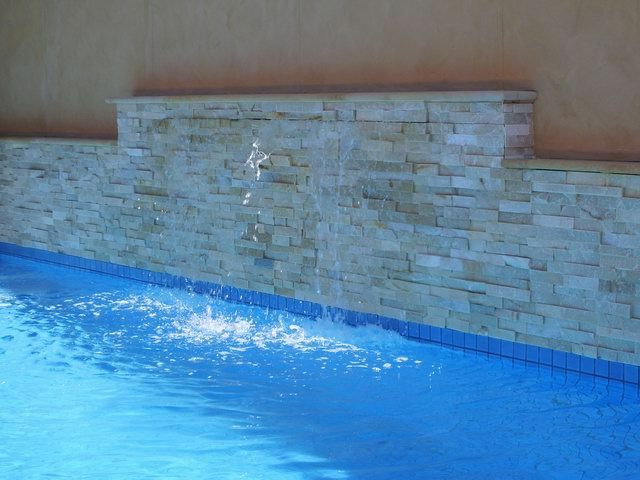 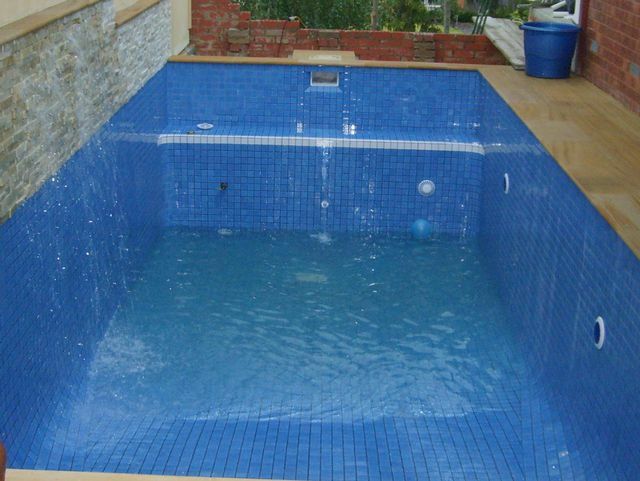 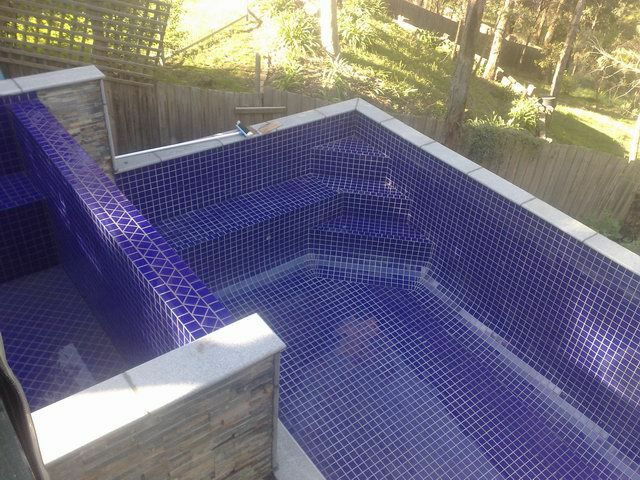 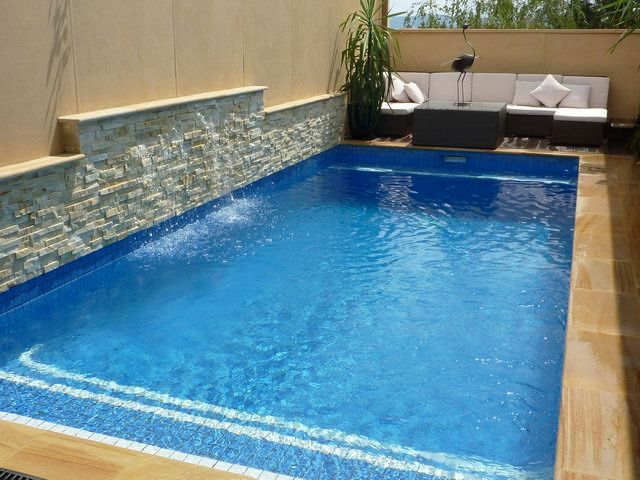 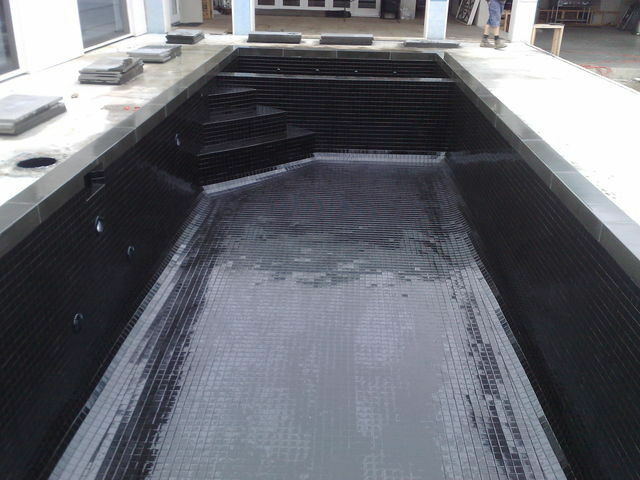 Twenty years experience means Tru Blue Tiling knows their pool tiling and can help you with every aspect. 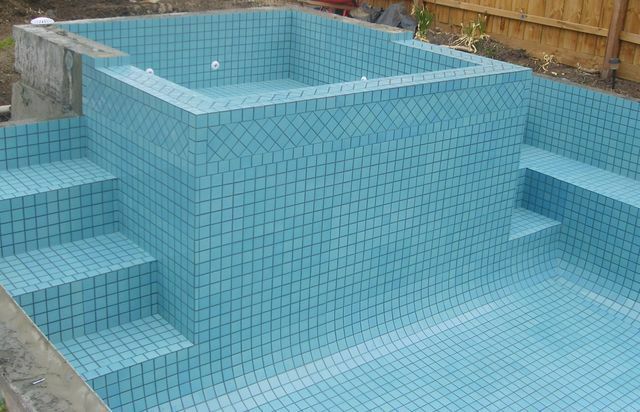 Tru Blue Tiling is unrivalled in quality of work and materials, using only the most reputable supplies for all their tiles, paver's and products.